The official, who is involved in China policy and spoke on condition of anonymity, said it was not clear if or when the meeting would be rescheduled. The cancellation was first reported by the New York Times. China and the United States are also locked in a spiraling trade war that has seen them level increasingly severe rounds of tariffs on each other's imports. "The tension is escalating, and that could prove to be dangerous to both sides," the official said. The U.S. State Department declined comment. Officials at the White House and Department of Defense did not immediately respond to a request for comment. 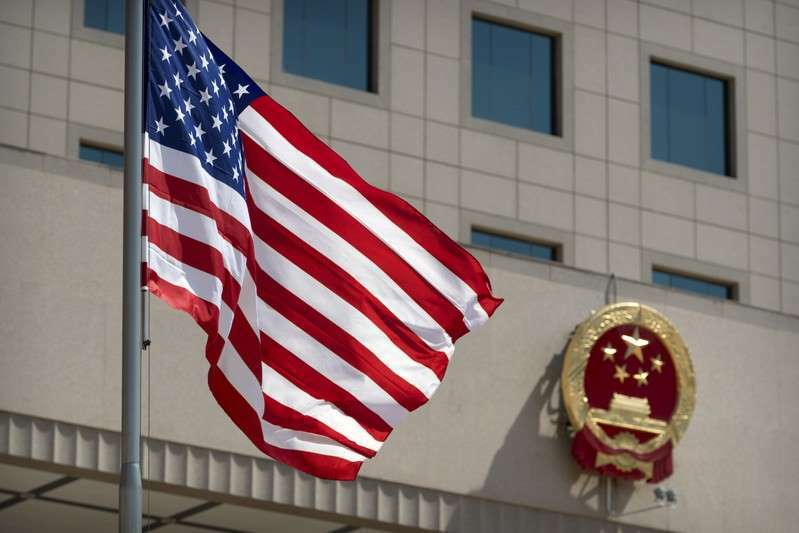 China's Foreign and Defense Ministries also did not immediately respond to a request for comment. The Chinese government's top diplomat, Wang Yi, said on Friday there was "no cause for panic" over friction between Beijing and Washington, but warned that China would not be blackmailed or yield to pressure over trade.